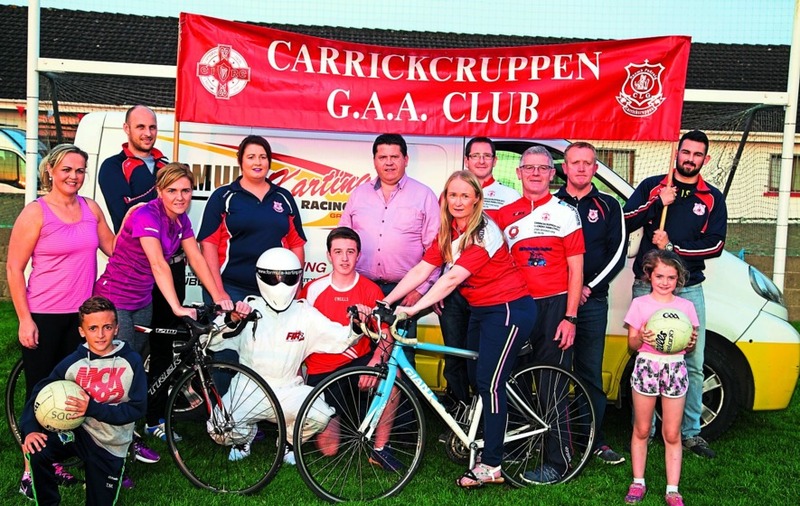 CARRICKCRUPPEN: The club are holding the annual Cruppen to Croker cycle on Saturday, October 15. Anyone wishing to take part, please contact Tom Morgan, John McAuley or Michael Hughes. 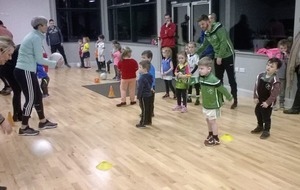 THOMAS DAVIS, CORRINSHEGO: The club hold weekly indoor coaching sessions each Thursday evening from 7pm to 8pm in Newry Sports Centre for all primary school pupils. Contact David on 07775176614 for further details. 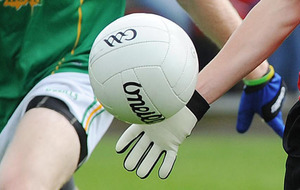 ST EUNAN’S, LETTERKENNY: The junior men’s semi-final will take place on Saturday, October 15. Time and venue are to be confirmed. 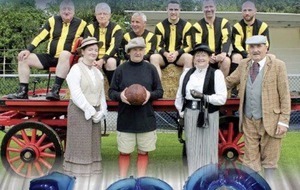 The club are still looking for more help with the Sunday bingo. Anyone who can help please contact Alma on 087-695 2551. Eyes down at 8.30pm. ST MALACHY’S, MOORTOWN: The club’s first ever 5k, 10k and half marathon event is less than two weeks away, and will take place on Saturday, October 15 at 10.30am, from the club grounds. All runners will be chipped, and the course will be fully marshalled. There is still time to sign up by registering online with Athletics NI (search Loughshore Run) or contact Anne Devlin on 07544269201 for more information. ST MICHAEL’S MAGHERALIN: The Gala Ball and major fundraiser will be held on Saturday, November 5 at Gracehall, Dollingstown. The night will also be a celebration of the St Michael’s 1991 senior team that won the Down Junior Football Championship 25 years ago. Tickets cost £50 and are available from any committee member. 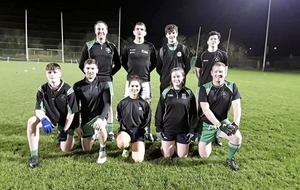 BALLYMARTIN GAC: The club will be placing an order for club gear tomorrow. Contact Colin C who has been and will be at the clubrooms on several occasions during this week to take orders. ST JOHN’S: The next walking group trip will be on Saturday which will be in the Antrim Hills and ending in Glenarm. The group will leave the club at 9am. Those looking to take part should let Kevin know as soon as possible. There will be a casino night in the club on Saturday, November 12. 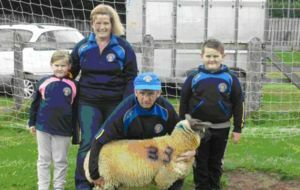 There is a £10 entry with a £500 cash prize fund. The AGM will be held on November 30. GLASDRUMMAN GAC: The club are organising a Night at the Races in the AOH Hall Glasdrumman on Saturday, November 12. Anyone wishing to sponsor either a horse or a race please contact any committee member. SARSFIELDS: The 10k run and 5k run/walk will take place on Sunday, October 16. The start time is 11.30am with registration taking place from 10.45am in Sarsfields Hall, Hall Rampart Derrytrasna. The entry fee is £10 for the 10k and £5 for the 5k. The U18s entry fee is £5 for either run and U12s are free. The entry fee for the 5k walk is £5 per family.